Front running Ginetta GT Supercup team Century Motorsport have become the first team to announce their maiden signings for the 2014 season. 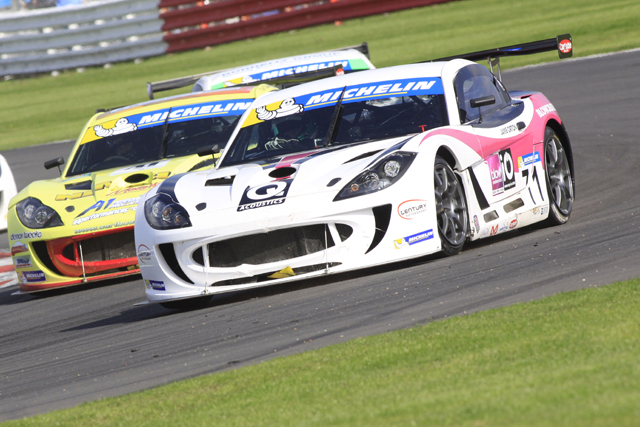 Single seater graduate Tom Oliphant and recent qualifying pace setter Jamie Orton will partner up for a full Ginetta GT Supercup campaign in the G55 class. 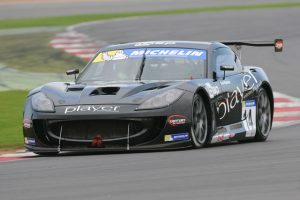 Oliphant, who joined Century for the Rockingham and Silverstone rounds of the Ginetta GT Supercup this season in the teams theplayer.co.uk supported G55, has proven to be highly competitive in the series despite the significant change in machinery. Luck hasn’t gone his way in some of the races, but over the course of both weekends, Tom has shown that he certainly has the pace to be a title contender next season. Having made the move to Century Motorsport from Snetterton onwards, Jamie Orton has since become a regular qualifying pace setter. Securing a season best result of fourth in race one at Silverstone, Orton has his target firmly set on finishing inside the top three before the season’s end.